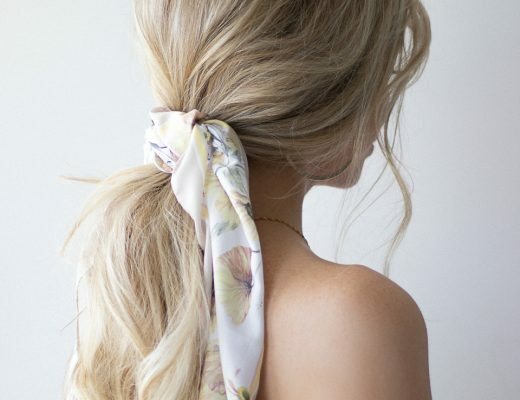 With the arrival of spring, I wanted to share 3 quick and easy hairstyles that are perfect for any occasion. These cute hairstyles are perfect for medium or long hair length and would look amazing as a prom, work, or wedding guest hairstyle. I’m sure it’s no surprise but I’m still loving scarf hairstyles for 2019, so of course, I had to include one. 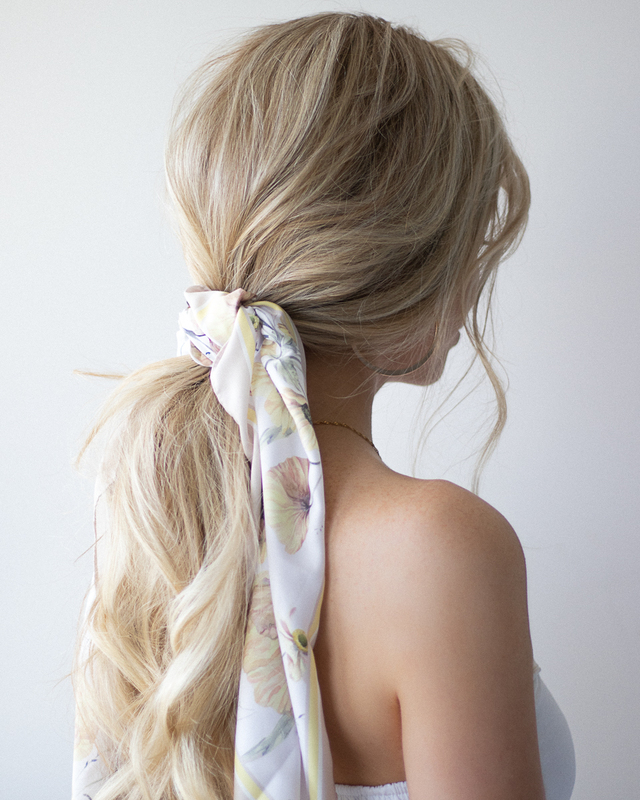 This textured ponytail with a scarf (from H&M) is a must know how for spring, it’s such an easy and cute way to tie up your hair during the warmer weather. 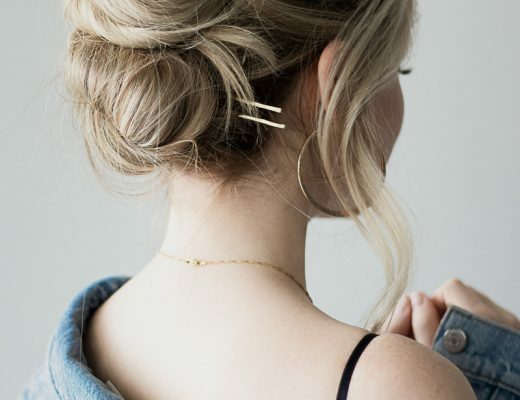 Next hairstyle is an easy low bun, and I shared some simple techniques that help create more detail to dress up such a simple hairstyle. And lastly is a spring staple, the up-down hairstyle. Creating a topsy tail is a great way to make a hairstyle look more intricate and difficult than it actually is. I hope you found this hair tutorial helpful, don’t forget to watch above and let me know which hairstyle is your favourite!